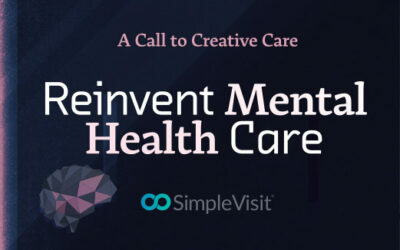 SimpleVisit® empowers practices to expand their reach of care through telemedicine. 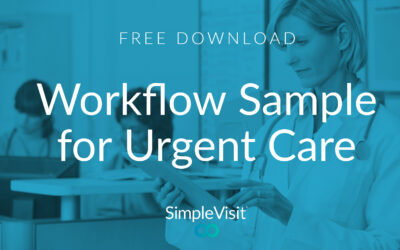 This unique service implements a live coordinator connecting doctors and patients using almost any video platform in a secure and HIPAA-compliant virtual visit. Call (877) 83-VISIT or email info@simplevisit.com to learn more.